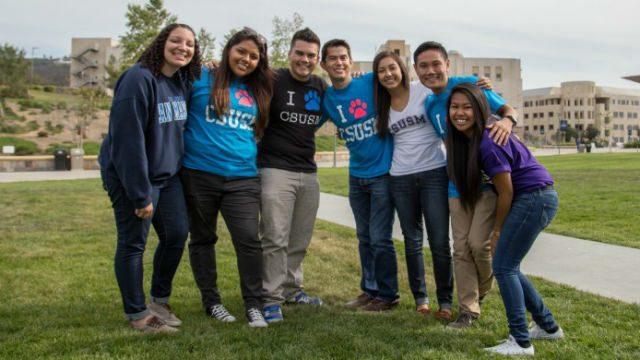 San Diego State University and California State University San Marcos were ranked among the top colleges for Hispanic students, coming in 2nd and 20th on a new national list. The list was compiled by BestColleges.com based on academics, student engagement, percent of Hispanic students and cultural impact, among other factors. The college’s enrollment of Hispanics is at nearly 40 percent, compared to 27 percent for San Diego State.